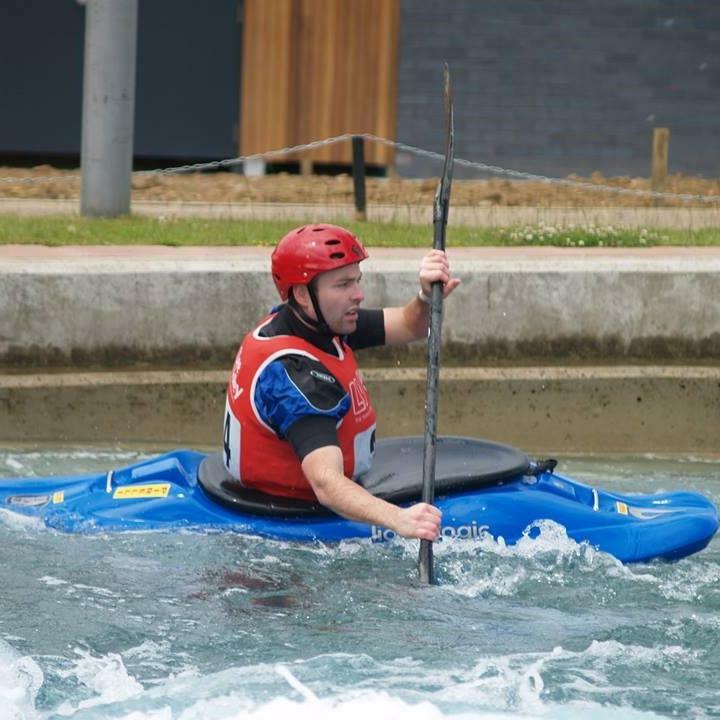 I have been paddling since the age of 6. So I guess..25 years now! 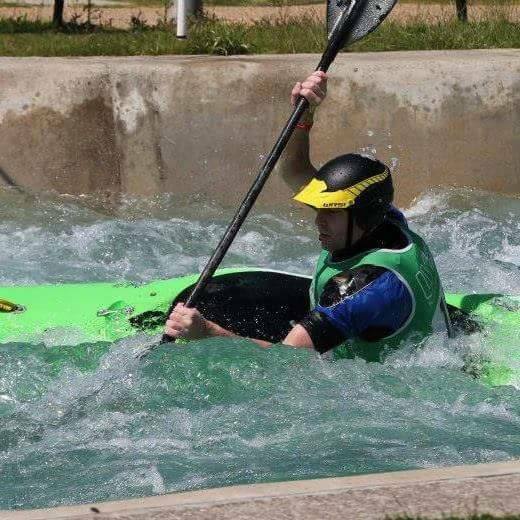 I initially tried kayaking in the local swimming pool with the club during the summer holidays and thoroughly enjoyed it. From then I joined the club, which then lead to me to join the local Sea Scout group where Colin taught me. 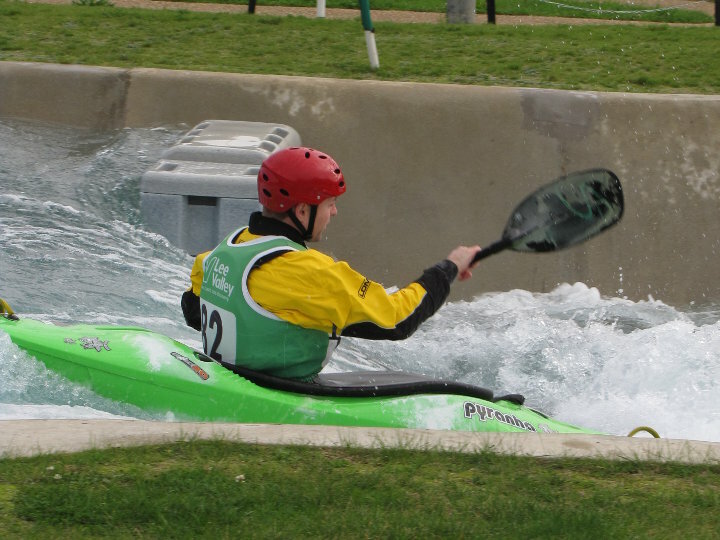 I have enjoyed several different disciplines of the sport, my preferred style’s being White water, Free-Style, surfing and the occasional quiet paddle too. There are plenty of us qualified coaches at the club and we’re always willing to help people further their skills or learn new ones. Being on the water with great company is a cracking way to spend your free time. Kenneth Grahame, The Wind in the Willows.